I miss my home of New Hampshire, and when I think about some of my favorite places there, like the Portsmouth Fabric Company, I miss it even more. 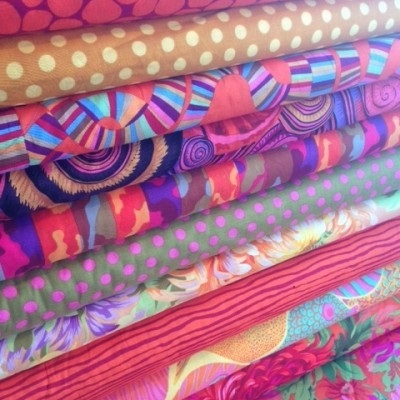 Portsmouth Fabric Company, in the charming little city of Portsmouth, NH, is a one stop shop for everything a budding or accomplished seamstress, quilter, or designer could want. I am none of those things and I still love the place! Browsing the Portsmouth Fabric Company is a much nicer and more intimate experience than visiting one of the larger chain fabric stores and definitely worth a visit if you are inclined and in the area. But lucky for us, the Portsmouth Fabric Company also has an online shop. The Portsmouth Fabric Company is located at 112 Penhallow St. in the great city of Portsmouth, NH USA. Lost Cowboy is powered by	WordPress 5.0.4 and delivered to you in 0.732 seconds using 45 queries.